It’s Here!!! Love and Hip-Hop Hollywood Trailer! Just when you thought you couldn’t get enough of Love and Hip-Hip Atlanta well hold on to your seats and sweet baby Jesus take the wheel. You got Moniece who is seeking to claim her spot with revenge. Theirs Beef between Ray-J fiance Ms Princess Luv and his old ex boo Tiearra Marie. From the looks of things Nikki Baby and Nicki Minaj ex man Safaree are dating but the gag is she is two-timing him with Rosa Acosta lol and Last but not least the moment everyone has been waiting for the Queen of Petty Ms Masiaka aka Fetty Wap Baby mama and yes Fetty makes a few appearances! Get ready for an all-new season of Love & Hip Hop Hollywood, premiering Monday, August 15th + 8/7c on VH1! This entry was posted in Uncategorized and tagged fetty way, LHHH, Love and Hip-Hop Hollywood, moniece, nikki baby, Ray J, safaree on August 3, 2016 by aajent837. If, like us, you’re pretty bored watching Frank Ocean saw wood, then good news, because we’ve finally got concrete details on that new album of his. According to The New York Times, Frank’s long-awaited Boys Don’t Cry LP is dropping this Friday, August 5. An unnamed source with knowledge of the release plans says the album will be an Apple Music exclusive for two weeks before getting a wider release. The record will be accompanied by a “major video” and printed publication — also called Boys Don’t Cry — that will be available at Apple stores. Neither Apple nor Def Jam have confirmed the report, but given there’s not another push back (there’s been quite a few already), it looks like our long, painful wait for a new Frank Ocean album will soon be over. 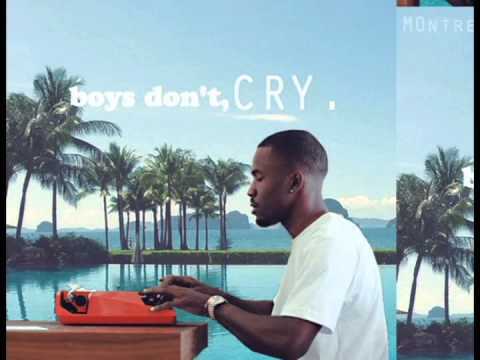 This entry was posted in Uncategorized and tagged boys dont cry, frank ocean, new album on August 3, 2016 by aajent837. Lordt jesus fix it! Now yall know Serena Williams knows here to Twerk! C’mon wasn’t she in Beyonce ‘Lemonade’ Video Telling that boy Boy?…She was just playing with you hoes shes going to get back to it. But I’ll let you be the judge of it. Watch the video let me know what you think… Get it Girl or Girl Bye! This entry was posted in Uncategorized and tagged Dance, Serena Williams, Tutorial, Twerk on August 3, 2016 by aajent837. 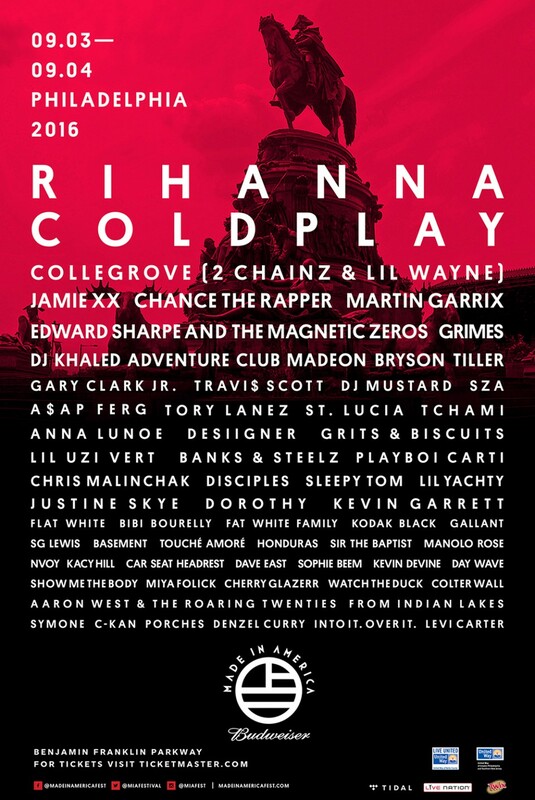 Made In America announced its fifth year lineup this afternoon. 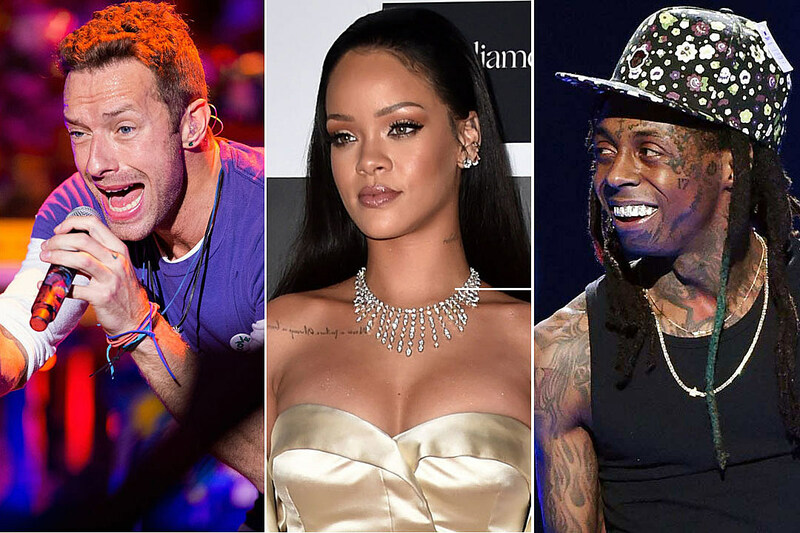 Rihanna and Coldplay will headline the two-day festival in Philadelphia on September 3-4. DJ Khaled, Bryson Tiller, Lil Wayne, Chance The Rapper, 2 Chainz, SZA, Travi$ Scott, Tory Lanez, DJ Mustard, Gary Clark Jr, Grimes, and Lil Uzi Vert are also scheduled to perform on the Ben Franklin Parkway. This entry was posted in Uncategorized and tagged coldplay, Lil Wayne, made in america, Rihanna on June 20, 2016 by aajent837. “It’s never easy to part ways with the person you planned you’re entire future with, but futures can be rewritten and as of today mine is a blank page,” she later said in the message published on Sunday (Jun. 19). The news comes one year after getting engaged, but recently Nick Young’s infidelity came into question after the NBA guard was caught in a cheating scandal after video surfaced of the 31-year-old speaking about an encounter with another woman. “I’m still figuring it all out…I think last year, the year that I had, has kind of taught me maybe it’s best to just wait until it’s like a little more past tense before you kind of speak about necessarily how you feel about something,” Azalea said during an appearance on The Bert Show, speaking on the status of their relationship. Back in March of this year, Iggy revealed to Ryan Seacrest that the couple had postponed their wedding plans. Iggy Azalea and Nick Young had been together since 2011. This entry was posted in Uncategorized and tagged baewatch, Iggy Azalea, nick young on June 20, 2016 by aajent837. There’s a lot going on here on this new The Game track. What starts as a nondescript love song soon comes filled with lines turns bars direct at Desiigner, and even out to Chris Brown’s ex, Karrueche. You know how Game always makes things interesting. Also, it’s Scott Storch on the beat. “All Eyez” is available for purchase on iTunes now. This entry was posted in Uncategorized and tagged Jeremih, New Music, the game on June 20, 2016 by aajent837. We’ve figured it out: North West is totally that friend who turns her one special day of the year into a week-long festivity. And to think, she’s only 3 years old. Kimye’s little girl spent her actual birthday, June 15, at Disneyland, where she rocked an Aurora costume. Apparently, that was just some minor pre-gaming before the main event, which was obviously yesterday’s major mermaid-themed blowout celebrating both her and cousin Penelope Disick’s birthdays. Much of the Kardashian-Jenner crew came out to toast the birthday girls, who wore mermaid tails and teeny shell bikini tops for the soiree. Auntie Khloé Kardashian got into the under-the-sea spirit by donning a lavender wig. Auntie Kylie Jenner, meanwhile, posed with Ariel. And what about the mamas? Kim told her fans she’d be channeling her own mermaid emoji, while Kourtney seemed to be auditioning for Baywatch. Wouldn’t it be fun if Kanye went as Ursula? Enjoy the party pics below, and spare a thought for the poor, unfortunate souls who weren’t on the guest list. This entry was posted in Uncategorized and tagged Birthday, Kanye West, kardashian, Kim Kardashian, north west on June 20, 2016 by aajent837.